Avoid unnecessary truck rolls and service calls just to reboot unresponsive devices. 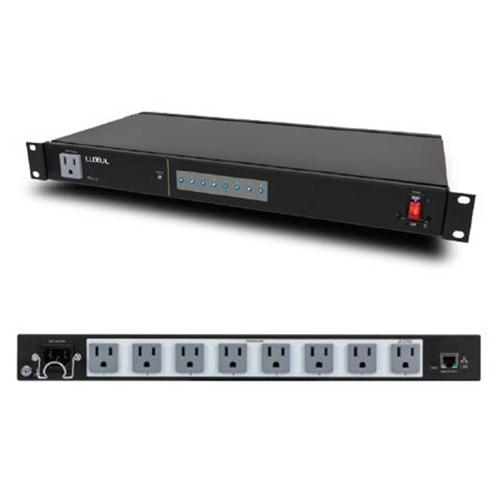 Instead utilize Luxul’s PDU line of intelligent power distribution units to automatically power cycle those devices or use the PDU in conjunction with remote management platforms like Domotz or Ihiji to manually initiate a remote power cycle to alleviate the need to travel on site. Time is money, and using Luxul’s PDU Series you can greatly reduce the need for truck rolls and service your customer needs more quickly.